Cruises – Time to Travel, Inc.
We Make the Plans, You Make the Memories! Can’t decide whether to go on a cruise or a Disney vacation? Why not have both and take a Disney Cruise? The Disney Cruise Line offers a vacation unlike any other. Immerse yourself in the many activity and entertainment offerings that bring families together including live shows, deck parties and port adverntures at every destination. 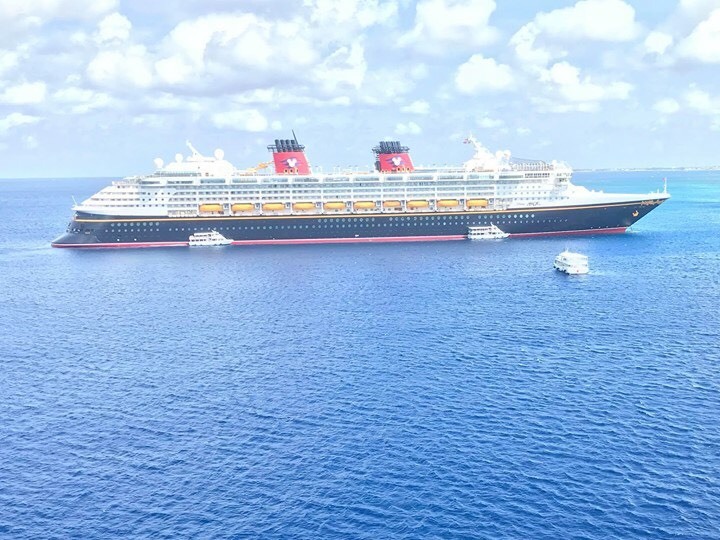 Disney Cruise Line offers numerous spectacular destinations from the Caribbean to Alaska to Europe and beyond- not to mention Disney’s private island Cast Away Cay. Discover the magic that awaits your little ones on board as they meet ther favorite characters, plus take advantage of the adults only activities throughout the ship. You will not be disappointed!! 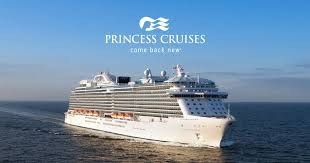 Compared to a land vacation, a cruise with Princess provides a great value for your vacation dollars. Your fare not only includes the comfortable accommodations of your well-appointed stateroom, but also great fresh dining options, entertainment and access to the health and wellness facilities. Just unpack and let Princess handle the rest. It’s your vacation and you should have the freedom to enjoy it on your terms. Dress up or down. Sleep in or catch a sunrise from your own private balcony. Take in some never-before-seen entertainment at sea. Even eat somewhere different every day of the week. 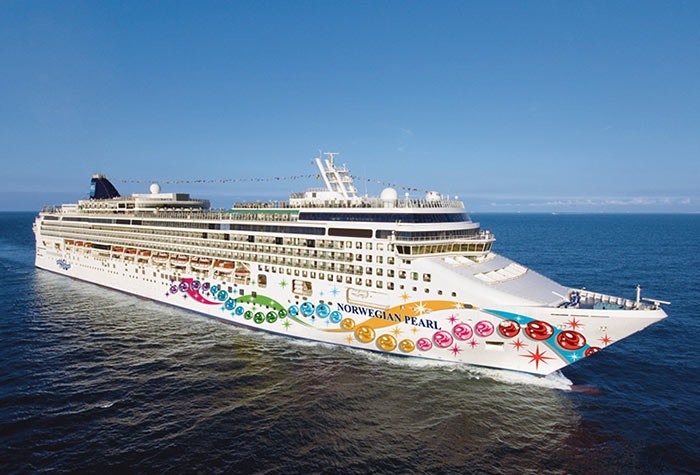 With more than 120 ports of call, the world of Norwegian Cruise Line has something for everyone. Find adventure in Alaska. Golf in Hawaii. Shop in Italy. With more than 145 itineraries, there’s definitely a cruise that’s perfect for you and yours. 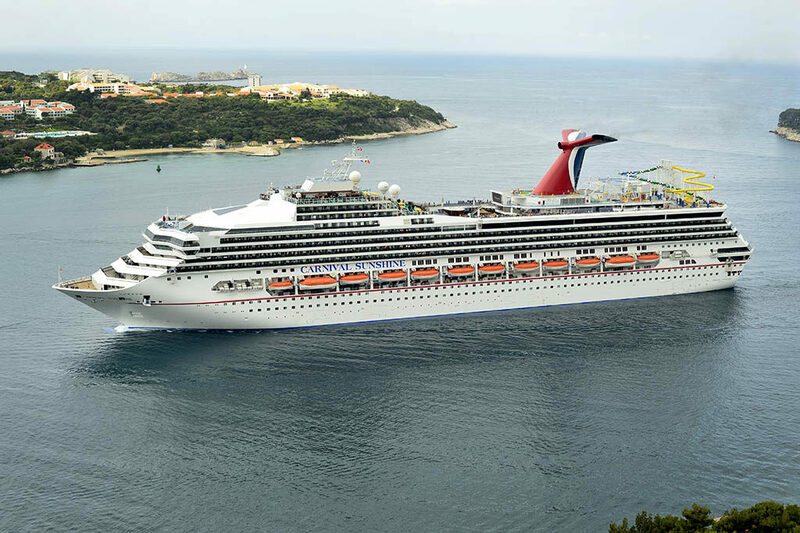 You’ll find amazing things to do on a Carnival cruise ship, amazing foods to choose from, nightlife, comedy and plenty of places to kick back and relax. All on the way to a different port every day. Welcome to a fun-filled vacation on the ocean. What’s included? Pretty much everything! From dining and accommodations to activities and destinations, a Carnival cruise serves up a lot of bang for your buck. There are even shows, youth programs, a fitness center, a casino – and those amazing ocean views. While on board a Royal Caribbean Cruise, your days at sea can be packed with activities from morning till night or you can just spend time relaxing. Go rock climbing and surf simulating on the Flowrider, go shopping and sunbathing, or just hang out in your stateroom. You can make your vacation whatever you want! You’ll also be able to visit many different destinations all on one cruise, without ever having to repack- all for one amazing price. Plan your ultimate getaway with Holland America Cruise Line. With more than 500 itineraries and stopping in 100 countries, there is something for everyone!! 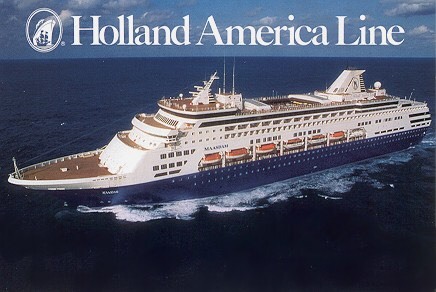 Holland America holds true to the timeless elegance of ocean travel. From the moment you step aboard, you will feel the difference. 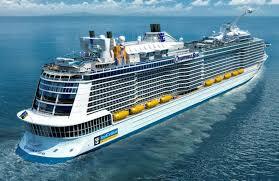 The fleet consists of 14 modern ships that will provide an extraordinary experience for all guests.